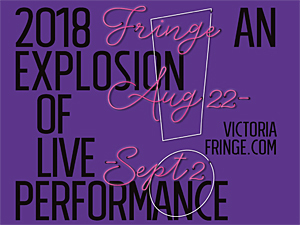 Victoria Fringe Festival 2017 an overview of the 31st annual festival August 23-September 3 2017. Anyone who knows me well knows how much I love the Fringe. I’ve gone from seeing more shows for the 20th anniversary (2006) than in the previous 20 years COMBINED, to volunteering (2007-2013), to writing previews (2010 on) to providing complete coverage of the festival with “picks”, previews, media releases and reviews (30 last year and close to that number this year). In an average year I see 35-40 shows. I love the sense of camaraderie–among artists, volunteers, staff and patrons–the wonderful vibrancy the festival brings to downtown and neighbourhoods, and the sheer magnitude of artistic expression it is possible to experience at a relatively low cost ($9-11 plus the cost of a Fringe button $6). 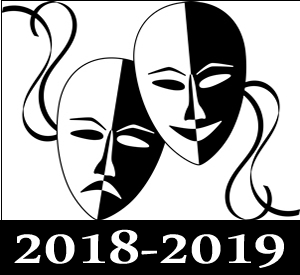 The 2017 Fringe is the 31st that Intrepid Theatre is producing (it’s the second longest running Fringe in Canada after Edmonton) with 8 venues (including the new St Andrew’s Presbyterian Kirk Hall on Courtney Street), 5 site specific venues, and 59 shows. 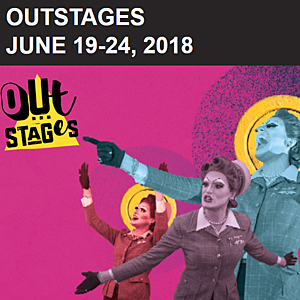 The Fringe provides the opportunity to see touring artists, returning favourites (both local and from “away”) and experience genres from solo monologue to large ensemble works. 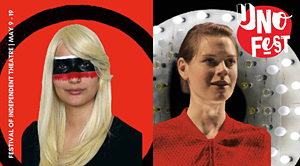 Of note this year are the number of shows created, performed and/or directed by women artists. Although the Fringe is a strict lottery system, most years the gender balance skews heavily male. Look for an article about these amazing #FringeFemmes. The Gift by John Aitken marks a first for the festival–the Indigenous Artist Program mentors a participating artist who is producing a show at the Victoria Fringe. There are a number of magicians as well as circus and clown related shows, with a couple of puppet shows (including a musical) too. 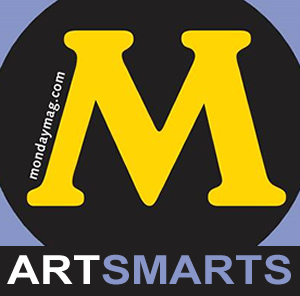 Here on this website you’ll find previews, my “picks” posts, media releases and reviews. Happy Fringing. Be sure to check out the TWO previews–Wednesday August 21st at Centennial Square from 3-9pm and Tuesday August 29th 10pm at the Metro Studio. Party late into the night at the Fringe Club in its new location, 1620 Blanshard Street (the old Frank White’s Dive Shop). And, don’t forget the FringeKids Fest Saturday August 26th in Market Square from 11am-4pm. It’s free and suitable for kids 3 years and up. Plan to attend the Pick of the Fringe Awards, Sunday September 3rd, 10pm at the Metro Studio (free with your Fringe button).